Beautifully written and quietly sinister, this novel is a knock-out. It tells the story of pre-adolescent Nettie, who lives in London luxury surrounded by loving parents, obsequious servants – and bodyguards. This is because her father is a fabulously wealthy international crook involved in people smuggling, and in the course of her story Nettie is forced to discover him for what he is. Agonising details of what happened to his hapless victims are included but never sensationally, and there are some witty descriptions of school life for the very rich. 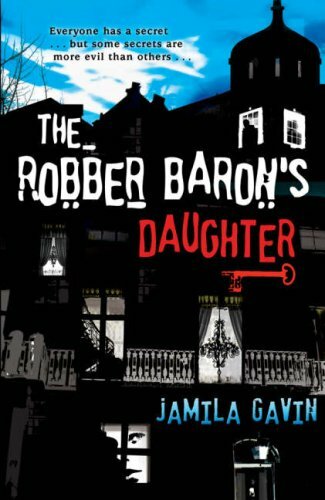 Jamila Gavin remains one of the best writers for teenagers of her generation, with this fine, courageous novel well up to her normal high standards.